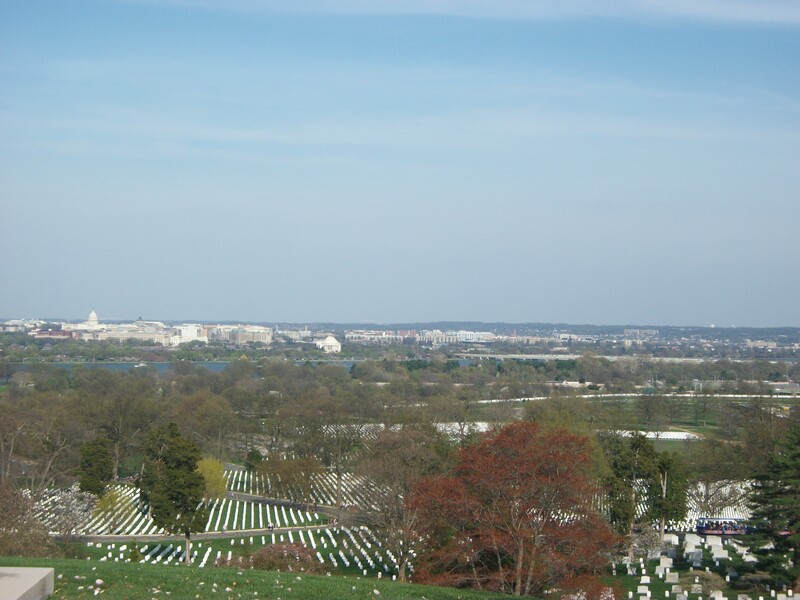 Things I Miss About D.C. This time last year I was preparing for my internship in Washington D.C. I miss that city. Here are some of the things I miss the most. 1. 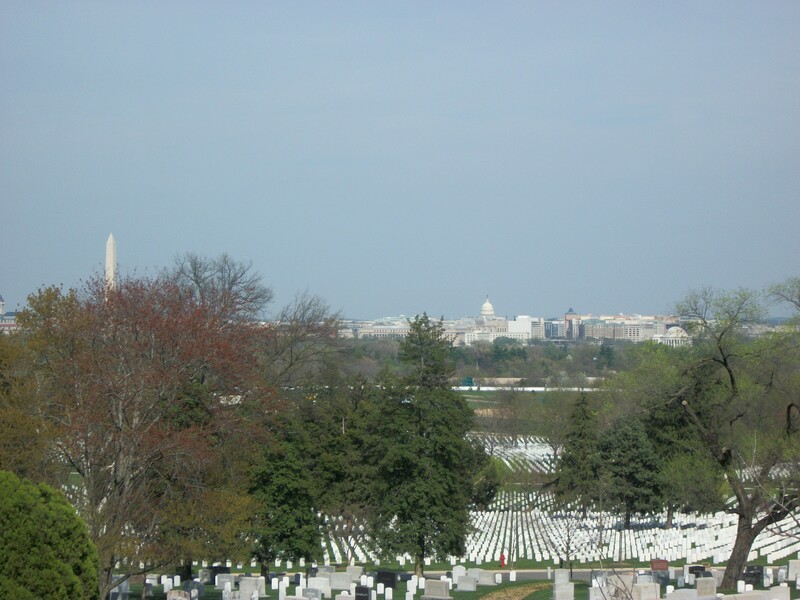 Seeing the Capitol Dome from my apartment window. Who wouldn’t want to wake up every morning with the statue of Freedom smiling down at you? 2. The historicalness of it all. There are literally monuments/memorials everywhere, not to mention the all the museums, and my favorite, the National Archives. Even the air you breath feels imbued with significance. 3. Singing hymns with 1000 people. This is also something I miss about college. 4. My internship. I loved the work I did. I loved the people I worked alongside. I loved the constant transmission of knowledge they provided. If they asked me to come back, I would. 5. Ease of access to political information. For some strange reason, I was much more politically informed during my internship than I am now. Not sure why. . . .
6. Snow. I demand compensation for the cold in the form of snow. D.C. is well compensated. 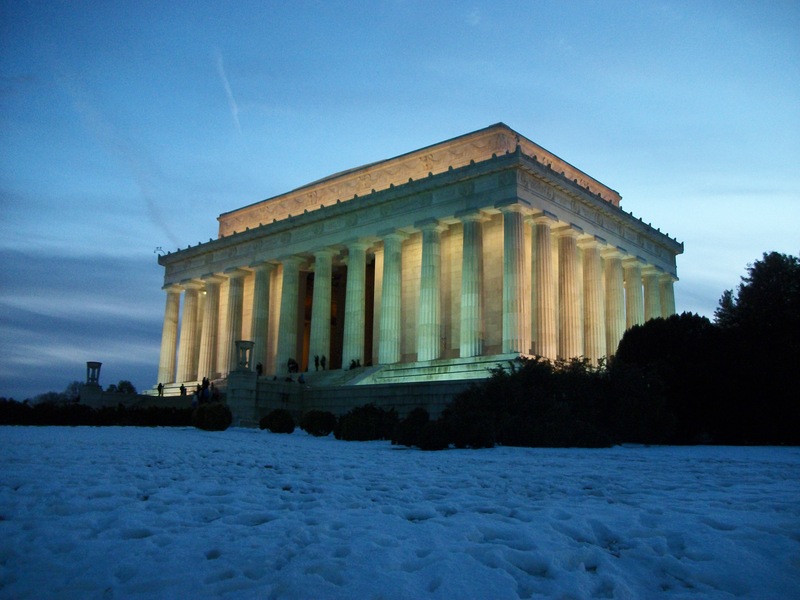 Nothing looks better in snow than the Lincoln Memorial.